Readers' Choice Best of the Big O! Home » Best Of Omaha » Readers’ Choice Best of the Big O! 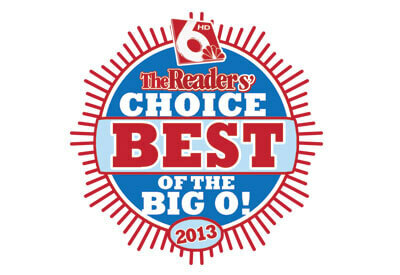 Readers’ Choice Best of the Big O!